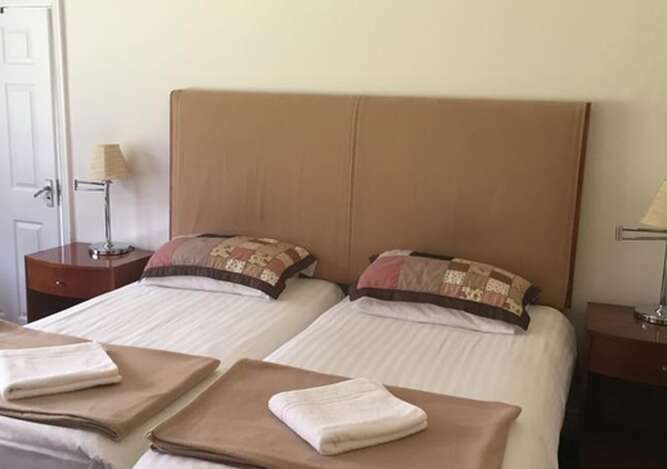 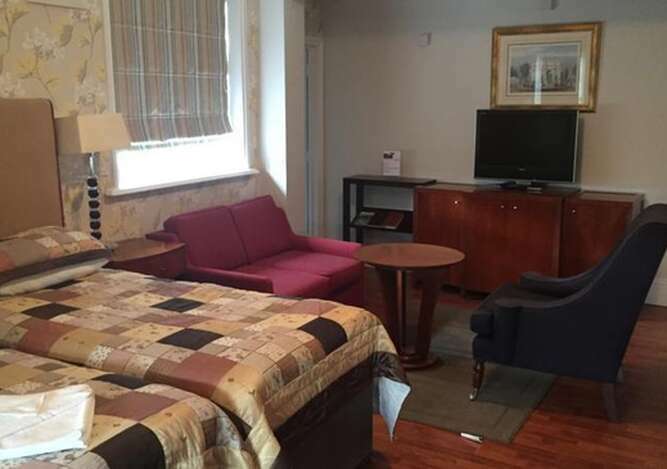 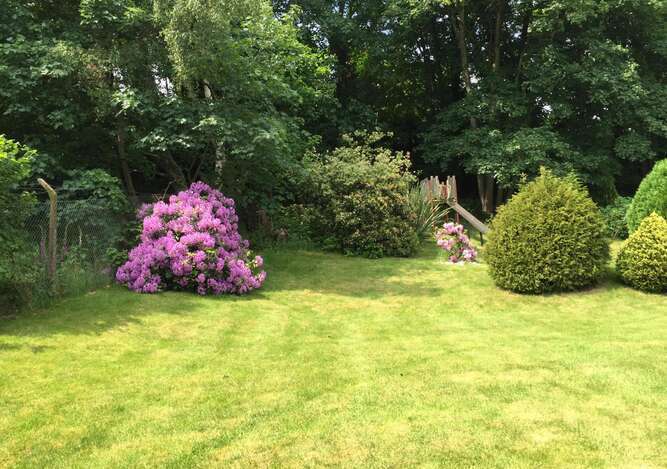 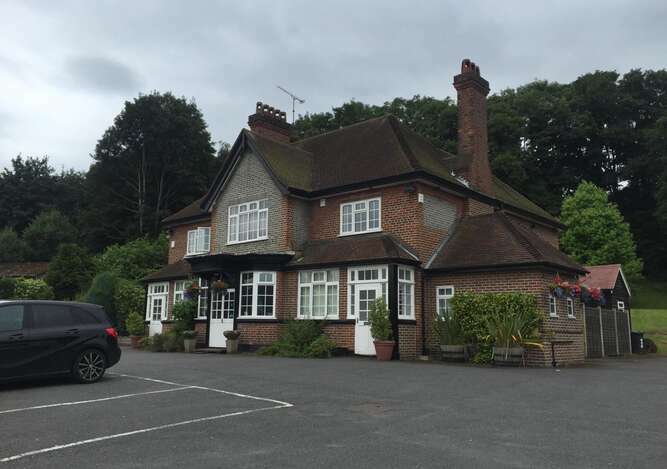 A family run Bed and Breakfast, the The Royal Standard is a homely guest house, situated in the heart of Virginia Water Surrey, close to all local amenities. 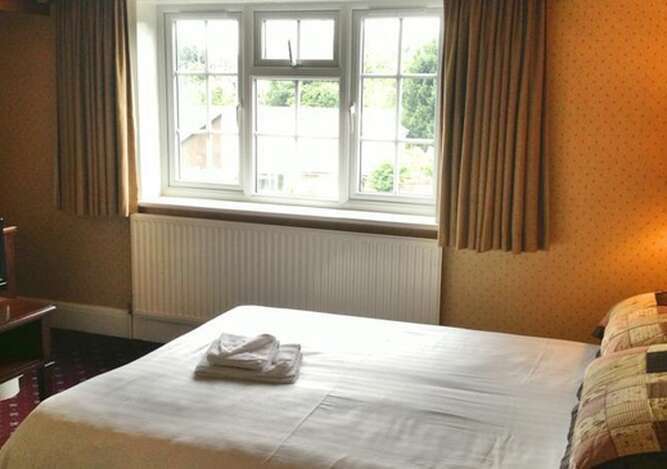 There are many activities to do and see, from historic Windor's colourful history to explore, scenic Virginia Water Lake and sporting attractions all within easy reach of The Royal Standard. 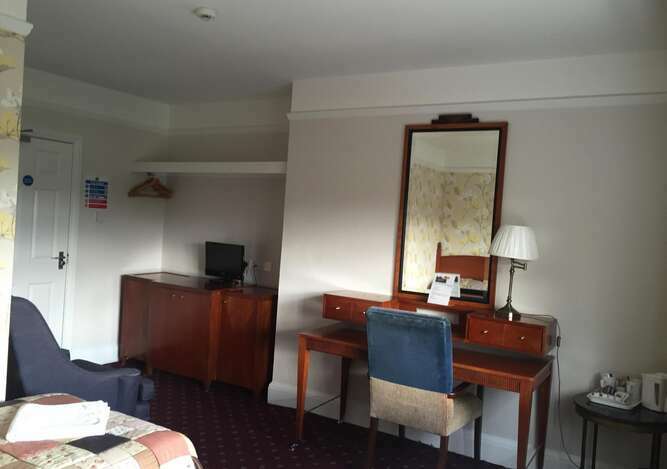 We are within close reach of the following:Great Fosters, Thorpe Park, Savill Gardens, Sunningdale Golf Course, Legoland, Runnymede, Polo at Windsor, Wentworth Golf Club, Windsurfing, Sailing and Water-skiing, Windsor Castle and Hampton Court Palace.